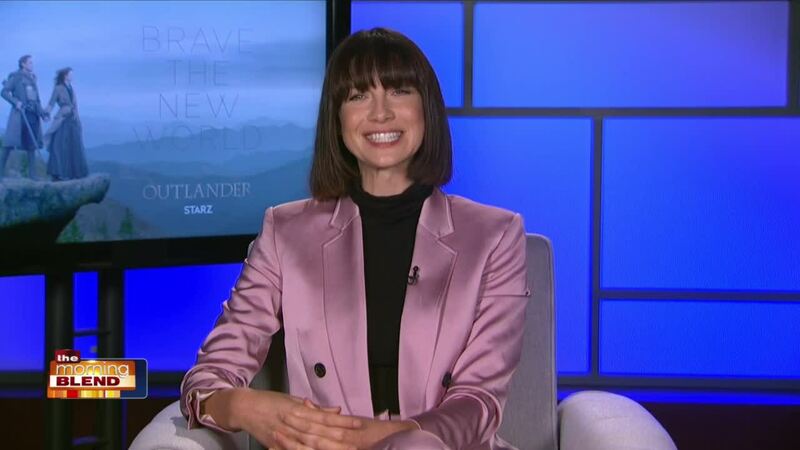 Irish-born Caitriona Balfe is a three-time Golden Globe nominee, BAFTA award winner and 2017 Oscar Wilde Award recipient. She has established herself as a global star with a huge fanbase from her critically acclaimed starring role as ‘Claire’ in Outlander. Balfe just secured the female lead opposite Matt Damon and Christian Bale in James Mangold’s untitled film for 20th Century Fox, which will be in production this summer during the hiatus from Outlander. Most recently, Balfe co-starred alongside George Clooney, Julia Roberts in the ensemble Money Monster, directed by Jodie Foster. Other film credits include Escape Plan , Now You See Me , and Super 8. Balfe is a global ambassador for the charity World Child Cancer.